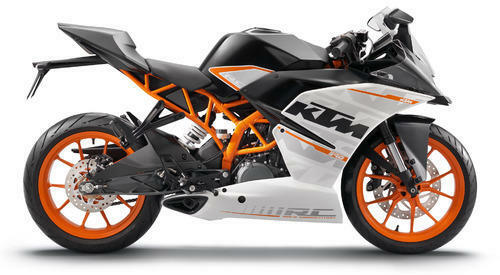 Pioneers in the industry, we offer ktm motorcycles, ktm duke 200, ktm duke 390 and ktm 390 duke abs from India. KTM is an Austrian motorcycle and is most commonly known for its off road biking activities. But the company has recently expanded into street motorcycle production. 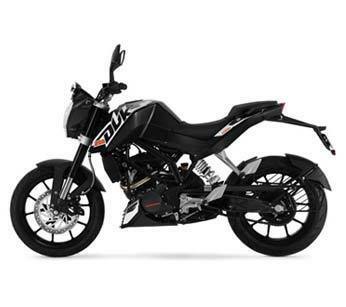 At Amma Motors, you will find wide assortment of KTM Motorcycles. Its bike are light as a feather, powerful and packed with ultra – modern technology that guarantees dynamic fun. The bike is engineered for maximum riding fun with powerful propulsion and optimum user value. 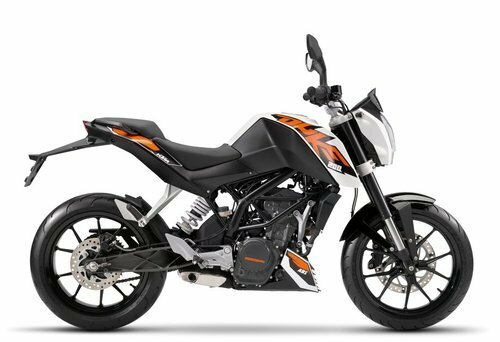 KTM Duke 200 is engineered for maximum riding fun with powerful propulsion and optimum user value. It has with featherweight chassis with high quality components and first – class brakes. A new four – stroke single cylinder with injection, six speed transmission and low fuel consumption ensures a pleasurable journey for the rider. Explore the road with KTM Duke 390, a bike that has made motorcycling so amazing. The bike is light as a feather, powerful and packed with state – of – the art technology that guarantees dynamic fun, weather you are in urban jungle or a forest of bends. Duke 390 is meant for a pleasurable ride with optimum user value and is superior in places where minimal handling is required. A sports bike in its purest form. Reduced to the essentials. Agile, fast, suitable for A2 driving licence and extremely sporty. Whether it be on country roads or the racetrack, the Moto3 genes are perceptible in every manoeuvre and convey pure race feeling. The handling – simply spectacular. The performance – incredible. The power – awesome.